The FedLoan lawsuit hasn’t yet been settled, but there’s a dang good chance that we’ll see a conclusion to it sometime soon, and I’m anticipating that FedLoan Student Loan Forgiveness benefits and refunds will be arranged to get delivered at some point soon here. Why is this happening? 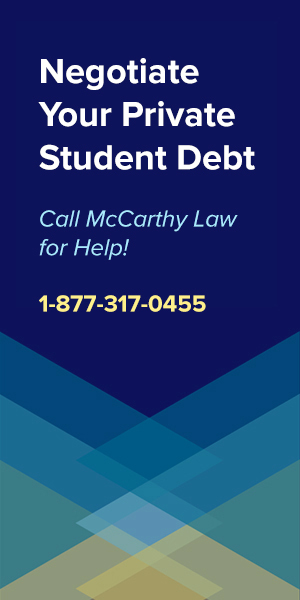 Because on August 23rd, 2017, the Massachusetts State Attorney General initiated a student loan servicing lawsuit against FedLoan, one of the nation’s largest federal student loan servicers, accusing them of neglecting to properly handle their Federal student loan servicing responsibilities. FedLoan has been accused of mismanaging their responsibilities for servicing the debt of everyone enrolled in the Public Service Loan Forgiveness Program, and the TEACH Grant Teacher Loan Forgiveness Program, each of which offer excellent Federal student loan forgiveness benefits, but which have been essentially ruined due to FedLoan’s ineptitude. 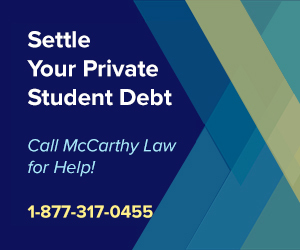 This is the latest in a string of recent lawsuits against other student loan servicing companies and lenders, including the Consumer Financial Protection Board’s lawsuit against Navient, a collective of Attorney Generals suing the Hedge Fund Aequitas Capital, and a court case against the National Collegiate Student Loan Trust, all alleging similar activities- gross mismanagement, illegal behavior, or outright scams. FedLoan is accused of grossly mismanaging their responsibilities related to the PSLF program, and the TEACH Grant program, each of which they are solely responsible for servicing. 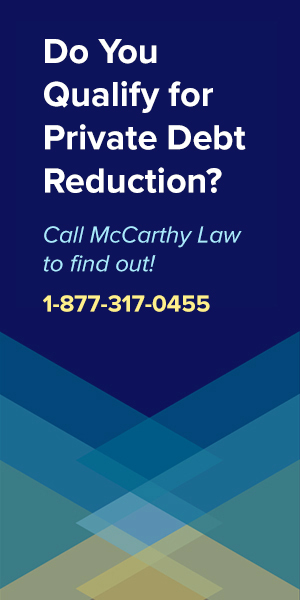 According to the lawsuit, FedLoan mismanaged the Public Service Loan Forgiveness Program’s annual certification process so badly that it’s lead to hundreds of thousands of borrowers experiencing significantly higher student loan costs, not to mention all the stress, frustration, and wasted time spent attempting to correct FedLoan’s many mistakes. Maura Healey, Massachusetts Attorney General initiated this lawsuit, stating that FedLoan “jeopardized the financial futures of teachers and public servants across the country” by screwing up the required annual certification processing for anyone enrolled in PSLF or the TEACH Grant Program, each of which offer excellent Federal Student Loan Forgiveness Benefits, but which also require borrowers to annual prove their income and payments in order to receive credit toward their eventual loan forgiveness benefit. 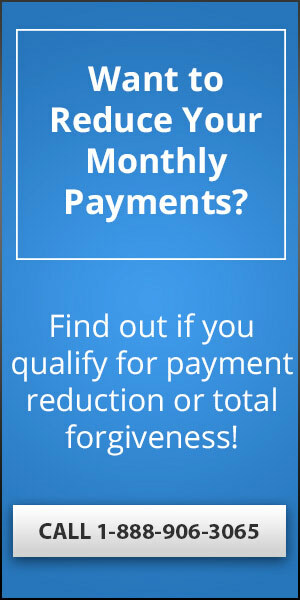 Under the rules of the PSLF program, borrowers must have 120 full, on-time monthly payments under an Income-Based Repayment Plan, like the Pay As You Earn Plan, or the REPAYE Repayment Plan, in order to qualify for their forgiveness benefit, and they must complete a certification process annually to prove that they’re not lying about their income, or their payments. FedLoan, according to the lawsuit, not only screwed up this certification process by significantly under-counting many borrower’s eligible payments, but compounded the problem by placing the loans of any borrowers disputing their counts into Forbearance, which is like a pause on required payments, but which extends the amount of time that borrowers will have to wait to earn their eventual forgiveness, and which also gives more time for interest to accumulate on their loans, increasing the total amount due. Perhaps the saddest part about this entire situation is that this isn’t the first time we’ve heard about issues with FedLoan’s handling of PSLF and TEACH Grants, as the the Consumer Financial Protection Bureau began warning that their servicing delays and mistakes were going to cause huge problems for borrowers way back in June, but apparently no one did anything about the warnings the CFPB was issuing, including FedLoan, who simply ignored them and kept operating as if nothing was amiss! 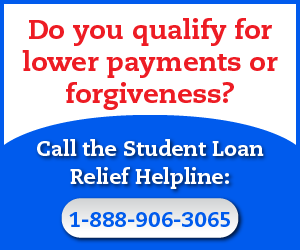 Over 600,000 borrowers have enrolled in and attempted to certify payments under the rules of the Public Service Loan Forgiveness Program since it was initially introduced way back in 2007, and according to this lawsuit, many of them have experience significant issues attempting to determine the number of qualified payments they’ve submitted through the annual certification process. Since PSLF forgiveness benefits are only issued after 120 full, on-time payments have been made (and certified), you can imagine how much stress rides on getting this count right. Tragically, FedLoan hasn’t managed to handle that process in a professional manner, as hundreds of thousands of borrowers have already complained about FedLoan’s ability to get the job done properly. The problem stems not just in FedLoan’s inability to get the counts right, but also in their response when they report inaccurate counts of qualified payments, a process that should be quick, simple and easy, but which has mired borrowers in months-long waits to find out just how many of their payments actually counted toward the 120 required threshold forgiveness. But That’s Not All, As FedLoan Doubles Down on the Madness! Making things worse, FedLoan appears to be placing borrower’s loans into Forbearance whenever there’s a discrepancy between the numbers of payments the borrowers thinks should have counted toward forgiveness, and the count provided by FedLoan, which sounds like a good deal for borrowers since it effectively pauses their loans for as long as the Forbearance period runs, but which means that any months they’re in Forbearance won’t count toward their 120 payments, but might count toward increasing their total amount of money owed thank to interest capitalization. Fortunately, enough borrowers have lodged complaints with their local State Attorneys General that someone finally started to pay attention and do something about it, and I definitely applaud Attorney General Healey for bringing this case to court, taking on FedLoan (and the wider student loan servicing industry at large), and attempting to resolve the problem once and for all in the only way that corporations seem to understand… via monetary penalties. Attorney General Healey is not only asking the court to force FedLoan to correct their ways by setting up a better system for handling complaints and resolving appeals about their inaccurate qualified payment counts, but she’s also asked the court to “levy penalties and award restitution to affected borrowers” as well! Should she win, we’re likely to see an official, enormous new federal student loan forgiveness program enacted, which I’ll start calling the FedLoan Student Loan Forgiveness Program (until an official name comes along…). By the way, I’d be careless not to mention that there’s another factor involved in the battle over PSLF benefits, in that President Trump’s Administration has signaled outright hostility to the very existence of the program, attempting to kill it off just months before the first wave of forgiveness benefits were set to be doled out. Trump’s Secretary of Education Betsy DeVos recently publicly claimed that PSLF, the program she should be fighting to protect as the official head of the Department of Education, is unfair to both borrowers and lenders, suggesting that PSLF should be eliminated, reevaluated, then reintroduced with new rules at a later date. Personally, I’ve never been so offended by the behavior of a public official, and cannot believe that Secretary DeVos wasn’t crucified by the media for suggesting destroying a benefits program that hundreds of thousands of Americans have dedicated nearly a decade of their lives toward completing, and I’m truly struggling with how anyone could even think that eliminating PSLF could be a good, or a fair idea, mere months before the first wave of benefits are supposed to get released. Fortunately, ordinary Americans are standing up for their rights and asserting their claim on these benefits, and I’m doing my part to help rally people around the cause by pushing for awareness of the Petition to Protect the Public Service Loan Forgiveness Program, which has been signed by over 25,000 people, and which you can find right here. Please, consider taking a minute or two of your time to sign your name on this important petition, and send a message to both President Trump and Secretary DeVos that the Government needs to fulfill it’s promise to the hundreds of thousands of Americans serving in Public Service positions across the country. One thing many people don’t realize is that most forms of student loan forgiveness do lead to some significant financial repercussions, especially in the form of increased tax liabilities. Why? Because according to the IRS, any amount of money that you have written off as debt forgiveness must be counted on your tax returns as taxable income, meaning if you got $10,000 in forgiveness this year, you’d need to pay income taxes on $10,000 more than you actually earned. And that can be a big deal for certain situations, especially for people with high debts, and low monthly payments (those most in need of forgiveness in the first place!). When huge waves of people start satisfying their forgiveness benefit eligibility requirements, and thus racking up massive amounts of taxable income, this is going to spell certain doom for people who don’t have loads of cash on hand, since it’ll all be due in a lump-sum payment, rather than stretched out like traditional monthly loan payments. For that very reason, I’ve just recently launched a new website, called Forget Tax Debt, which offers the same kind of advice I provide here about student loans, except focusing on tax-related concerns, like How to Apply for the IRS Fresh Start Program, Avoiding IRS Phone Scams, and qualifying for IRS Tax Debt Forgiveness Benefits. The good news is that most of you reading this page won’t have to worry about it, because PSLF benefits do NOT confer a tax liability – as part of the program, the amount of money forgiven is explicitly NON-taxed, so it’s no biggie as long as you qualify for PSLF. For anyone attempting to get forgiveness under a different program, you’d better check out my page on Student Loan Forgiveness Benefits & Taxable Income Laws. 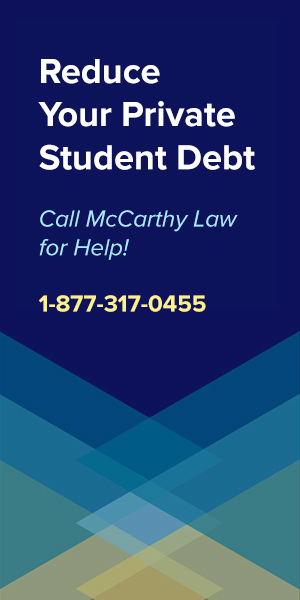 One thing you certainly do need to watch out for is student loan forgiveness scam artists, which remain a rampant problem this year. Tens of thousands of people have fallen prey to scammers claiming to represented groups like the Department of Education, Navient, or some other Student Loan Lender or Servicing Company, and convincing people to send them money on the false promises that they’ll receive forgiveness for their debt. 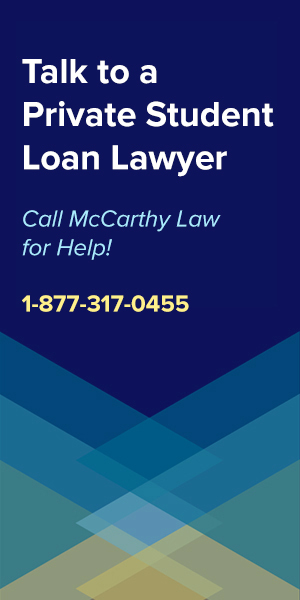 You need to be very careful about who you trust to help take care of your loans, because you could end up spending hundreds or even thousands of dollars, and be even deeper in the hole than you originally started. 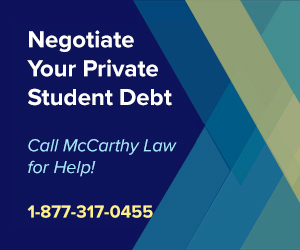 To find out how you can protect yourself, visit my page on Common Student Loan Forgiveness Scams. 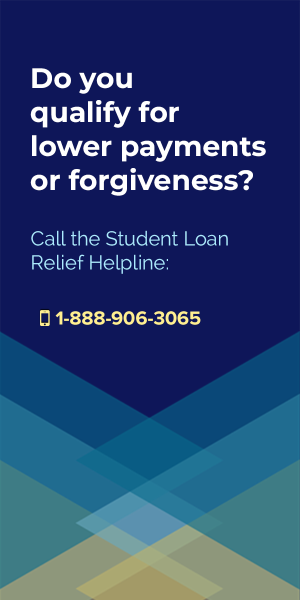 If you’re really struggling under the weight of your student loan debt payments, and simply cannot figure out what to do, then I recommend calling my partners at the Student Loan Relief Helpline to ask for assistance. Your first call is free, and you should be able to get some advice from them about what benefits programs you may be eligible for, whether that’s a Closed School Loan Discharge, the Borrower’s Defense Against Repayment Program, a Student Loan Bankruptcy Discharge, or some other awesome form of financial assistance, and you’ll only have to pay them if you want to get their help filling out all the paperwork. For most people, it’s a good idea to bring in an expert to help you deal with your loans, because even though you may have to spend a couple hundred dollars for their assistance, they’re going to maximize the benefits you receive, and speed up the time it takes to get them. 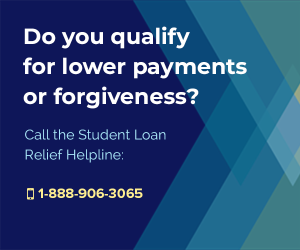 The hardest part about dealing with students loans is knowing what to do with them, and that’s where an outside expert like the Helpline can really provide some valuable aid. This case, like the many others recently initiated, will need to be fully resolved before we’re able to determine exactly what the outcome will be, but I’m fairly certain that we’re going to see a significant additional forgiveness program, perhaps even a repayment or refund program, introduced because of FedLoan’s incredible mismanagement of these important benefits packages. It’s hard to believe that such an important process could be so entirely bungled, but if I’m right about Betsy DeVos’s underhanded motives and intent on eliminating PSLF in it’s entirety, then perhaps this is no mistake, but all part of the grand scheme to generate enough controversy over the program to get the public to accept it’s total dissolution. Let’s hope I’m wrong, and that it’s really due to simple blundering bureaucracy, rather than a Conspiracy Theorist’s worst nightmare come true. Check back often for updates, as I’ll be adding new material to this page any time announcements about the court case, PSLF and the TEACH Grant program are announced. Yes, the Helpline is a private company and it’s for people who can’t figure out what to do with their loans on their own. It’s not for everyone, but believe me, MANY people are in a significantly better place after relying on their assistance and advice. You wouldn’t believe how confused tens of thousands of ordinary Americans are about how to deal with their student loans. I have the data and evidence to back it up – I’ve been helping people in this space for over a decade. The problem is that they never give me a straight answer on which loans qualify for the income based programs and they make it very hard to understand the program to begin with. 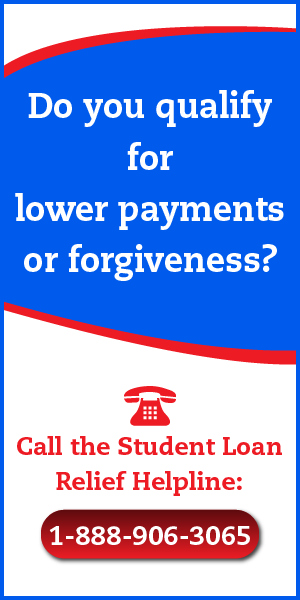 This is one of the big tactics the student loan servicing companies use to keep people confused. What loans do you have? Maybe I can help. I’m under the PSLF, and I’ve been paying for three years now. The problem I’m having is my payments have increased each year, and it’s getting to the point that I can’t afford to pay them, which worries me. If I contact them and want my payments lowered, will it mess up my 120 payments? I’m wanting to retire in 7-8 years, and I need this debt gone by then. I cannot afford to make these payments once I retire, especially because if the payments continue to increase, they will be over a $1,000 by then! Also, although I’m making payments each month, it shows my balance increasing each month because they say I’m only paying interest. The problem is, it’s affecting my credit score. As a teacher, I went back to school to increase my salary, but it has been just the opposite. Teachers are already grossly underpaid. Now let’s add a half a grand payment to our troubles. My advice to young teachers: Do not take out a student loan for any reason…. You better make sure you’re enrolled in one of the Income-Driven Repayment Plans, or the payments you’ve made, and continue to make, will not count towards the 120 payment threshold.